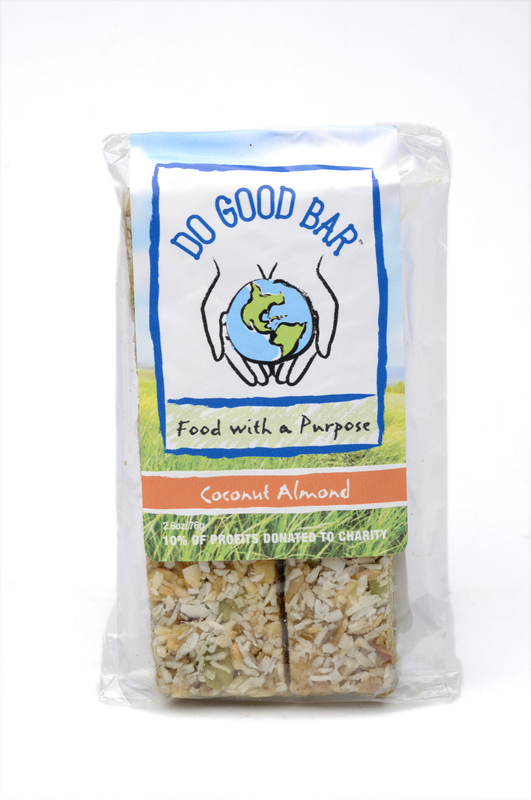 'do GOOD bars' : Nut Based, Nutrient Dense, Food Bars...Good, Chewy,Tasty, *Gluten Free, Wheat Free and Soy Free! Chocolate-Cran-Cherry, Coconut Almond, Choc-Al-Nut and Oatmeal Golden Raisin. Order online or give us a call today. Find us in over 80 retail locations @ www.DoGOODNBeGOOD.com Unique, locally made hostess gifts and stocking stuffers, FREE Shipping offer, now through December 17,2016 (U,S, only) 'do GOOD bars' also make great Gifts for College Students, a Healthier Sweet Treat along with 'do GOOD' on your Exams, is a Welcoming Gift to Receive. :) Food with a purpose. Raising Awareness where Awareness is needed...One bar at a time... **10% of profit goes to charity as well as monthly outreaches and fundraising events are ongoing, ask how you can be a part. We are always looking for fundraising partners. Let us help you raise the funds and awareness you are looking for. Contact us today. Locally made with whole ingredients, in Loudon, NH. Family owned and run. Nut Based, Nutrient Dense, Food Bars like you've never tasted, we promise! Kids N Adults alike are hooked! Portable, hearty, delicious treat. Keep a few in your car for those extra hours running kids here and there, morning/afternoon commuter traffic, a fun road trip or even for airplane travel! A 'do GOOD bar' and a bottle of water will keep even the hungriest customer satisfied for a couple hours. Great with a cup of coffee to start your day too! :) Our kids' favorite stocking stuffers!